Mahesh Fans Angry on Adi! Mahesh Babu's Fans Irked with Adi Joining TDP? Mahesh Babu's Fans Irked with Adi Seshagiri Rao! "Prince Mahaesh Babu's fans are secretly being humiliated for Superstar Krishna's younger brother Adi Seshagiri Rao's all of a sudden act," say some netizens. Now that Adi Seshagiri Rao was denied MLA ticket in YSRCP, he became the defector and joined TDP lately. Had he stayed calm after joining TDP, idt could have been a little bit wiser move from him. But then, Adi said Mahesh Babu's fans will be supporting his candidature in TDP which made Mahesh Babu's fans irritated to the core. 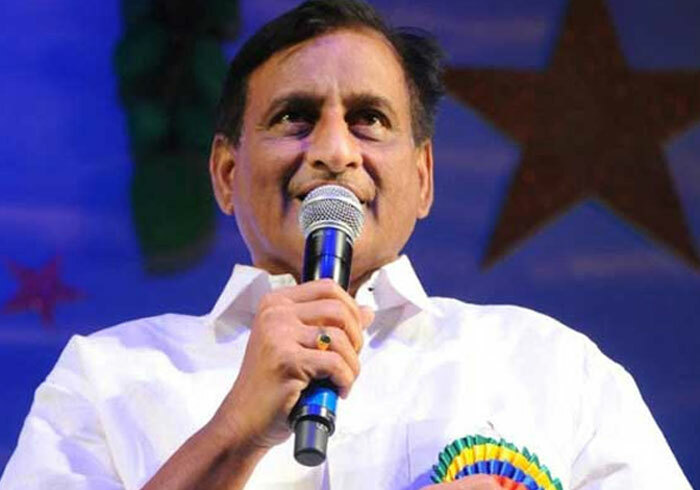 TDP is facing an acute anti incumbency at the moment. Especially, the party is facing heat from netizens. Quoting Adi Seshagiri Rao's statement about Mahesh Babu's fans support, other heroes fans are questioning Mahesh Babu's fans if they turned out to be TDP's fans. Since they already quite annoyed with Adi's act, Mahesh Babu's fans couldn't counter to anti fans at the moment. According to the reports, most of the Mahesh Babu's fans are neutral now and are assessing the qualities of three big leaders Chandrababu Naidu, Power Star Pawan Kalyan and YS Jagan Mohan Reddy. Irrespective any other factors, Mahesh Babu's fans are likely to cast their votes for honest and non corrupt leader among above three leaders. Needless to say, Mahesh Babu's message in Bharat Ane Nenu may also be taken into considered by Mahesh Babu's fans before casting their votes.